The Global Access Pipeline (GAP) project is a consortium that provides a “pipeline” for the underrepresented to achieve leadership positions in international affairs across governmental, non-profit and private sectors in the United States. 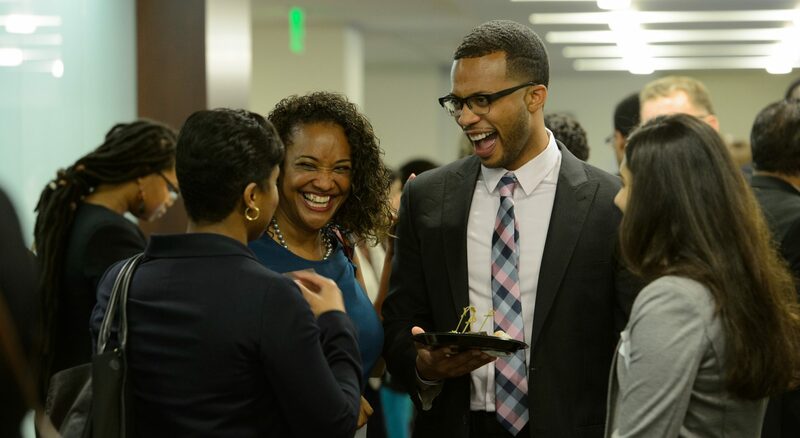 The GAP project links pre-collegiate programs for underrepresented and at-risk students with college- and graduate-level programs that are then tied to key mid-career leadership programs. These, in turn, become part of special recruitment efforts at prominent senior level institutions from which leadership cadres and policy advice are drawn. The GAP mission is to increase the representation, preparedness and retention of underrepresented groups in the international arena. Enhancing the quality and diversity of U.S. participation in international affairs. The GAP project is a collaborative network of organizations forming a pipeline for underrepresented groups in the U.S. from elementary school to senior leadership positions, preparing them for leadership in international affairs across governmental, non-profit, and private sectors. The GAP project links pre-collegiate programs focused on global engagement and leadership development to college and graduate programs that prepare underrepresented students by providing mentors, internships, and study abroad opportunities. Alumni of these programs are then linked to key mid-career leadership programs that, in turn, become part of recruitment efforts at prominent institutions that influence and implement foreign policy. The Global Access Pipeline and our consortium members are doing great and wonderful things. Keep up with the GAP community here. We’ll be posting material on the website soon. We invite you to connect with us if you are interested in learning more about the Global Access Pipeline. You can email info@globalaccesspipeline.org for more information.